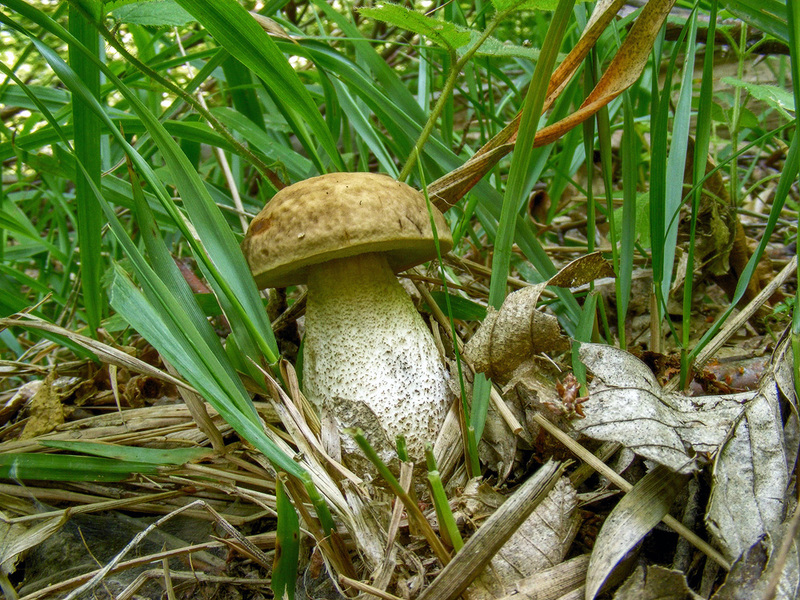 Common mushroom in deciduous forests al summer and autumn. Flesh stains black when stained or cut. Edible.